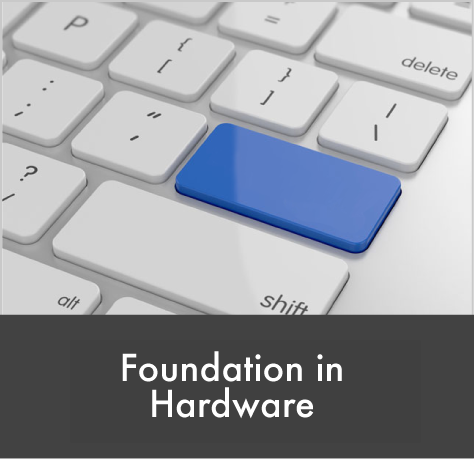 The Foundation in Hardware module is about understanding the basics with an online toolkit. The course includes tests that you may attempt as often and as many times as you choose in order to pass and gain your certificate. It has no time parameters so you can start anytime. At the end you take an online test and, upon successful completion, print your certificate of competence. GAI members should use their members’ voucher when paying for The Foundation in Hardware. You should login HERE to see your voucher code in the GAI Members’ Area. The Foundation in Hardware is an education module that has been created by the GAI as a basis for people wishing to gain some insight and information in to the world of architectural ironmongery. Please note that this course can be started at anytime. It is an online course consisting of 12 modules with a final exam. The module can be studied at the users preferred pace and the exam can be retaken as many times as is needed as the aim of the course is to create an understanding of door hardware. A Certificate of Competence can be downloaded once the exam has been passed. If you are signing up for The Foundation in Hardware and you are a GAI member you will require a voucher code to obtain the members’ rate. Members can email education@gai.org.uk to receive your code before purchase. A good defintion of a library is "a collection of sources of information and similar resources, made accessible to a defined community for reference or borrowing. It provides physical or digital access to material, and may be a physical building or room, or a virtual space, or both". 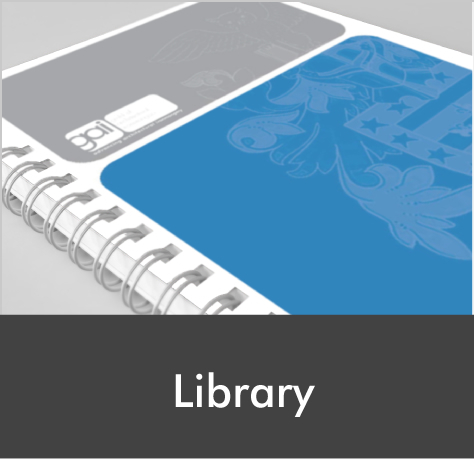 Our new library includes films, documents, articles, e-learning and animations. Click the "Catalogue" tab above to explore our resources, we'll be adding lots more over the coming weeks and months.